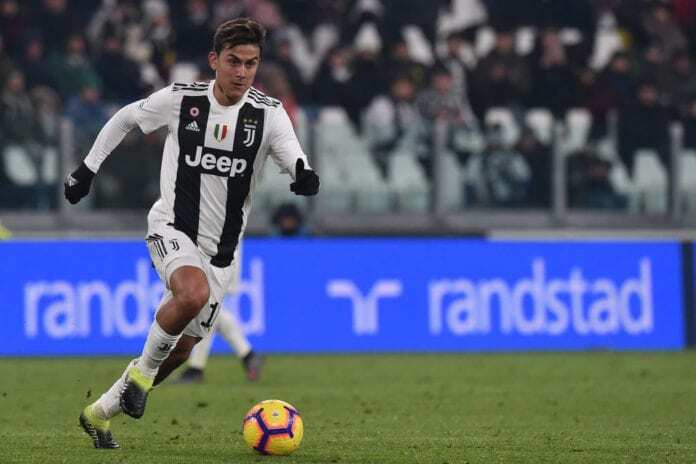 Sporting director Fabio Paratici insists that Paulo Dybala’s omission from the starting line-up at Sassuolo is not a punishment for his recent behaviour. The Argentine forward was left as an unused substitute in Juventus’ 3-3 thriller against Parma in Turin last weekend as Gervinho’s stoppage-time equaliser meant the Bianconeri dropped points for only the third time this season. 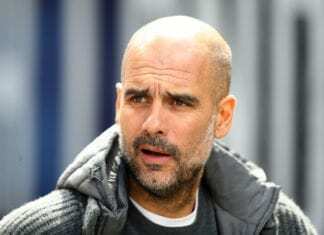 But Dybala wasn’t impressed with coach Massimiliano Allegri’s decision to leave him out and left the bench before the league game had finished. Allegri was allegedly furious over Dybala’s actions and confronted him at training on Thursday. But Paratici is adamant that Allegri has chosen to leave Dybala out the starting line-up at Sassuolo for nothing more than “technical” reasons. “It is a technical decision made by the coach,” Paratici told Sky Sport Italia. Cristiano Ronaldo, Mario Mandzukic and Federico Bernardesch have been named up front for Juventus today in a 4-3-3 formation. Speaking in a press conference on Saturday, Allegri himself announced that Dybala had apologised and that there are no more problems. “[Paulo] Dybala? He apologized as it was right to do from a clever boy like him, to whom the club has given important responsibility and the jersey number 10, as well as the captain’s armband when [Giorgio] Chiellini is not available,” said Allegri. “The difference is that last year there was [Gonzalo] Higuain and [Mario] Mandzukic; this year there is Ronaldo and Mandzukic. “He touches the same amount of balls, has the same opportunities. I do not tell him to be a full-back.